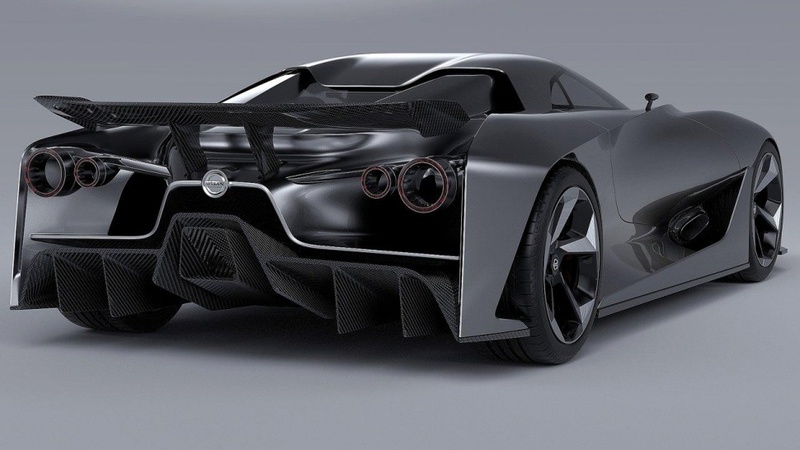 The upcoming 2018 Nissan GT-R will feature design cues influenced by the Nissan 2020 Vision GT Concept. 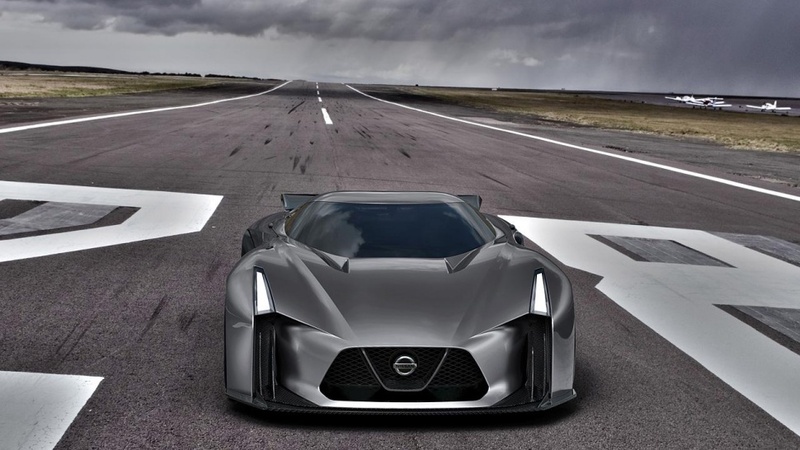 Earlier this year, Nissan executive and designer Shiro Nakamura confirmed that the 2018 Nissan GT-R will include a hybrid power unit that will be based on the radical Nissan GT-R LM Nismo LMP1 race car. 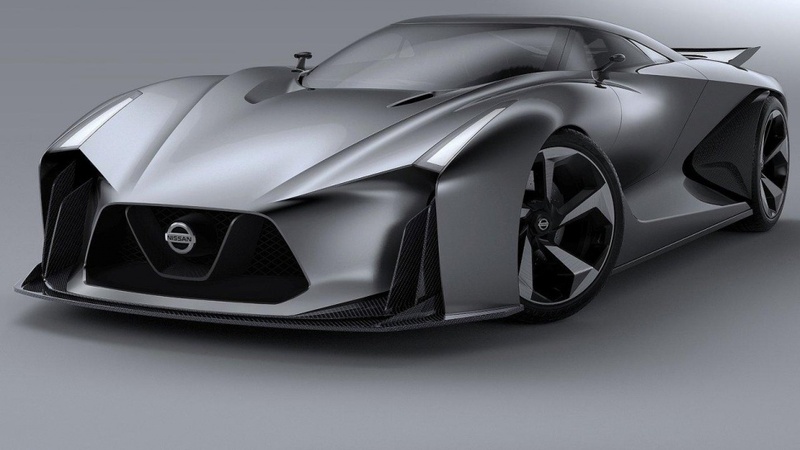 Nissan confirmed the redesigned Nissan GT-R will use a hybrid setup, and now Autobild is reporting a similar system to the GT-R LM NISMO will appear serve up around 700 horsepower in the road-going car. This Godzilla of a car uses a twin-turbo 3.0-liter V6 gas engine paired with an electric motor. The GT-R LM NISMO reportedly has around 1,250 PS (919 kW), but the next generation of the production GT-R will have around 700 PS (515 kW). It seems the hybrid system will be identical, and the car will keep the same front-engined, four-wheel drive layout despite rumors that Nissan was considering a mid-engine setup, along with increased focus on efficiency. While the latest model year Nissan GT-Rs are the Gold Edition, costing $101,770, and the Black Edition, costing $111,510, the most powerful GT-R to date is the 2015 GT-R NISMO, with a twin-turbocharged V6 developing 595 hp and 481 pound-feet of torque. Zero to 60 mph takes a scant 2.7 seconds, and top speed is 193 mph. What do you guys think about this 700 horsepower hybrid? Google IO live Stream and Blog!